Lunk first appeared in Den of Devils. 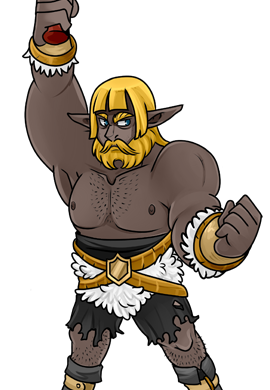 He is a small, but muscular Keen who initially struggles to fully Bearserk, but during the course of his travels becomes able to grow to many times his own size. 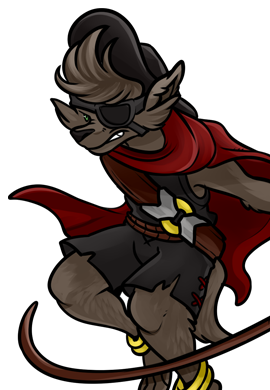 Lunk was last seen dragged into Nisovin’s portal by a Wormhole thrown by Nisovin, but originally was killed by the Whelpling’s flames, but was then brought back to life by a Sin of the Unforgotten.